Nothing in life worth having us easy to get. I have an amazing relationship with Damon. From the outside, people think our relationship looks perfect and easy. However, it looks this way because one of simple principle – work through the pain. So many couples argue and fight with one another instead of facing the pain and working through the issue. This in turn causes the problems to increase overtime and eventually fall apart. When this happens you are essentially telling your partner that ignoring your problems is more important than your spouse. How do I know this? Because I lived through it with my parents. They constantly argued and allowed their resistance to face the issues overshadow their relationship. It even spilled over into my sister and me – constantly being bullied and shamed for our opinions because it conflicted with our parents issues. This lead to a very unhealthy relationship between me and my parents. I was determined to not have a marriage like theirs and to have a good relationship with my children. My efforts to that end causes a great deal of tension between us and more bullying. I eventually came to the hard conclusion that I can’t fix them. They won’t change and being in a relationship with them was toxic to my happiness. From the start, Damon saw how toxic my families relationship was and helped me to work on it. The result is an amazing relationship with each other. We agree to work through our pain in the moment. While it’s hard we always come out on the other end a stronger couple and much happier. However, we don’t always do this. We accept that we aren’t perfect. That it’s ok to take a breath for a little bit and then return. It shows an ability to question what’s happening and come back to one another with questions. 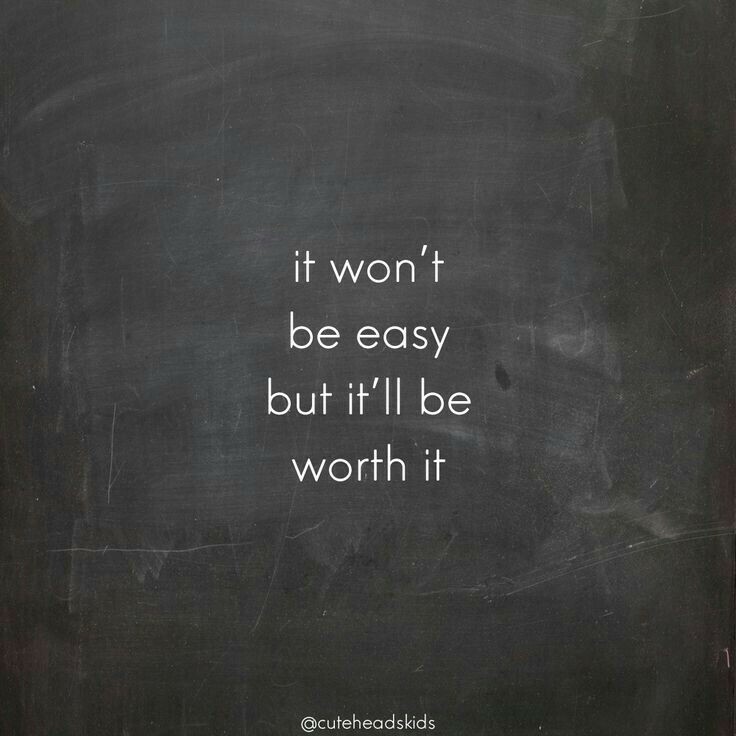 It’s not easy but it’s definitely worth it.